No matter what the niche you are dealing with is, people will always have the same question. Who are the best ones in it? The same applies to poker, and the truth is that there isn’t a clear and straightforward answer unless you are judging based on each player’s winnings. So when we got asked who the top 10 poker players in the world are, we decided to write an article about it. Before you move on you should know that this list is based on our personal opinion and it isn’t just about the game of poker. In fact, we judged a lot of well-known players both on their style of play and their personality before we could finally come up with this list. All the players you are about to see are actual meaning that they are continually participating in events and poker tournaments. If a player has retired from professional poker, don’t expect to find them on this list, no matter how good they may be. Also, regardless of the order, we present the players in, we do not, in any case, believe that one is better than the others and vice versa. You may have seen him on the television, or you may as well even have played some hands with him. After all “The Magician”, as he is commonly referred to, likes to participate in a lot of tournaments of various levels and prizes. The 39-year-old is currently considered to be the best poker player in the year 2018 so far. Throughout his gambling career, he has “officially” won more than $28 million. But according to the businesses and the houses he owns he may have won even more than that in private cash games. He held the world record for the most significant single payout in poker history for winning $18.3 million, but now he has been surpassed by a fellow player. On top of all these, he has 3 WSOP bracelets, 2 World Poker Tour titles. 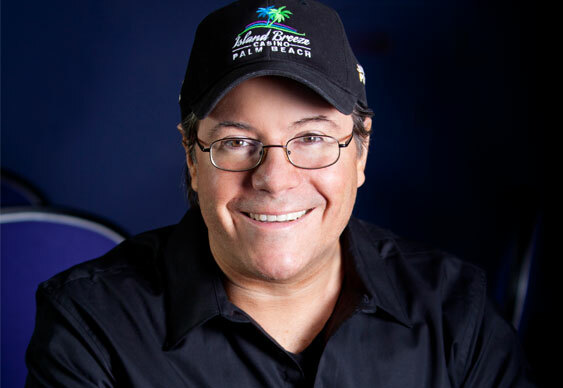 “Kid Poker“, as his fans like to call him, has been going in and out of poker rooms since well before the 2000’s. Why is he considered to be that good of a poker player? Well, only because he holds the record for the biggest live tournament poker winner of all time. He has been named WSOP player of the year twice becoming the very first person with that achievement. Add that and another WPT player of the year title to the mix, throw in about 33 million dollars in winnings, and you get the best poker player in the world or at least one of the top ones. He has 6 WSOP bracelets and two WPT titles. As you may have noticed by this point, the majority of all those professional Poker players’ winnings come from the WSOP tournaments. And you are about to find out for yourself, that as we proceed this doesn’t change a single bit. Even if this young man isn’t the best player in the world now, he may as well turn out to be the best one on the few next years to come. He is just 27 years old, and he has already accumulated over $29 million in winnings. 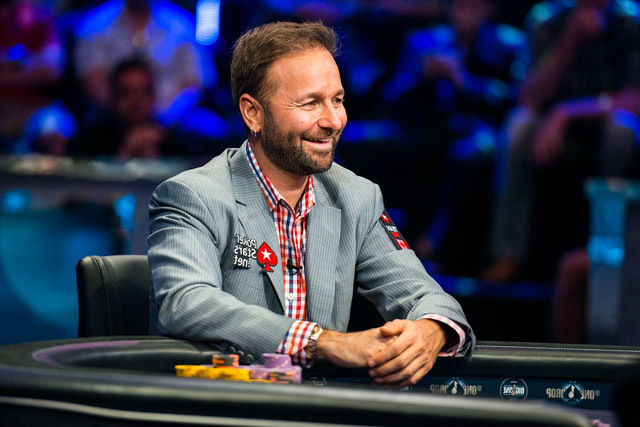 He was the one to kick Negreanu out of the competition on “The Big One for One Drop” leaving him the only player “alive” on the table who took home over $15.3 million! 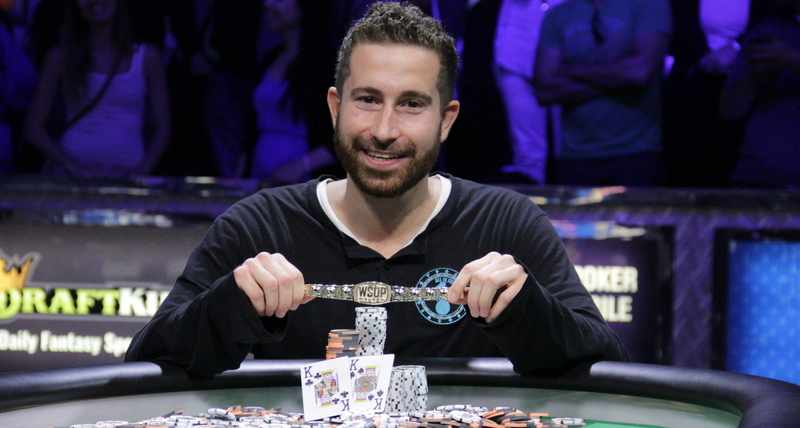 Despite his young age, Daniel Colman has managed to get a WSOP bracelet but still doesn’t have a WPT title in his name. 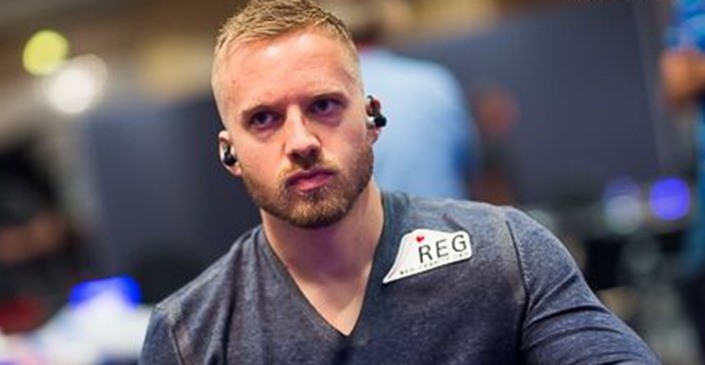 Regardless of what you’d think, he mainly is an online poker player and his original nickname is “mrGR33N13”. Furthermore, he is one of the advisors on a new online poker platform that will be based on the cryptocurrency named Ethereum – Virtue Poker. 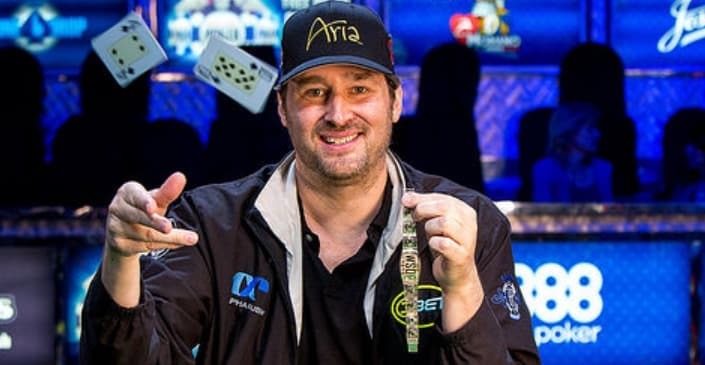 AC/DC sung “It’s a long way to the top if ya wanna rock and roll” and judging by the case of Phil Hellmuth, they weren’t wrong! Apart from being one of the old dogs still active on the professional tables, Phil holds the record for the most WSOP bracelets in the world, 14 to be exact. And the very first one he won almost 30 years ago, back in 1989. That being said, he may not have a WPT title but what he does indeed have is about $22 million in live tournament winnings. If you pay attention to Phil, you may notice that he takes his time before sitting on a table or before making his move. Sometimes he may even wear headphones to help him concentrate on his play. No matter what you say, this man is a living legend, and his peculiar personality suggests the same as well. His nickname? “The Poker Brat“! He is one of the oldest and also one of the top 10 poker players in the world. The nickname “Comeback Kid” seems to suit him accurately and if you keep on reading, you will soon see why. He only holds a single WSOP bracelet which he got back in 2006 on the 37th annual event. With the small buy-in of $10,000 he managed to win and cash in $12 million! How does that sound for a first win? But poker isn’t his only love in life. In fact, he started out as a talent agent before he moved on to the casino tables. 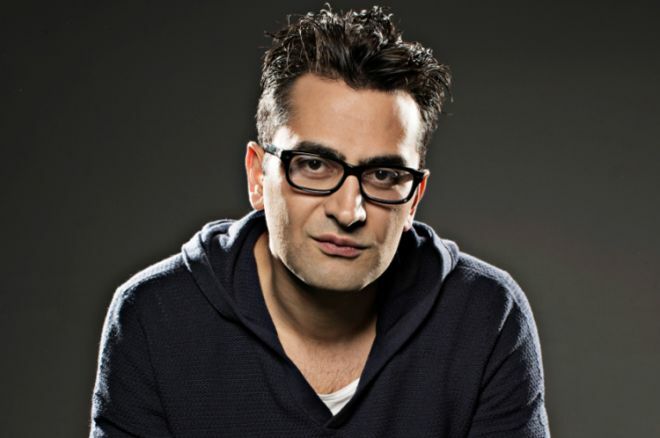 He is the man responsible for some big names of the showbiz such as Jimmy Fallon and Lucy Liu. 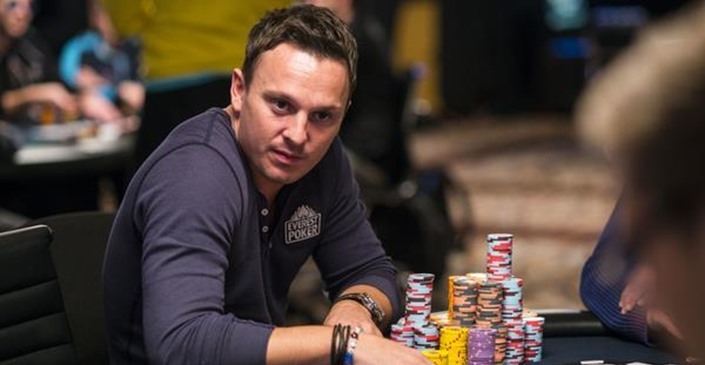 Currently, he works for BuzzNation and often hosts poker events with a charitable nature. He is one of those poker players that the majority loves to hate. But the truth is that Phil Ivey is considered to be the best all-around poker player in the world, and this is the reason that everyone envies him. With the well-deserved nickname, the “Tiger Woods of Poker“, Phil has managed to win not one, not two, but ten WSOP bracelets as well as a WPT title. Soon after being elected to the Poker Hall of Fame, he was accused of cheating due to his use of the edge sorting technique for which a casino sued him for $10 million! Well, with a net worth of more than $100 million you shouldn’t have such a problem paying that out! Yeah, that is how much money he has won from poker! “Tricky”, which is his nickname, is one of the very few great players who hasn’t managed to win a WSOP bracelet yet. That being said. Still, he is the twelfth highest earner in live poker tournament of all time. On England’s all-time money list, however, he can be found at the first place on the ranks! How is that possible? Well, even if you can’t win a WSOP bracelet or a WPT title, there still are plenty of other choices for professional poker players. For example, he won a tournament in Cannes making him $1 million richer! Very rarely do you get to see a European player do well in a classic and mainly American event such as the WSOP but as things turn out even a guy from Sweden can make it to the top. In the case of Martin Jacobson, the “top” was a $10 million win at the main event back in 2014 with a buy-in of just $10,000. Regarding WPT titles, he hasn’t won one, but still, his all-time earnings are more than $15 million and more than $11 million of those come from WSOP games. Despite his young age of just 30 years “Gregy20723”, as his online opponents know him as, has managed to win 2 WSOP bracelets and one WPT title. On top of these, he has made it in the European front and been placed high in the European Poker Tour as well. Throughout his professional poker career, he has managed to accumulate more than $11 million in winnings making him one of the top 10 poker players in the world that are currently active. Usually making an appearance rocking a hoodie, he likes to be comfortable when he plays so he can easily concentrate on the game rather than his opponents or the public eye. 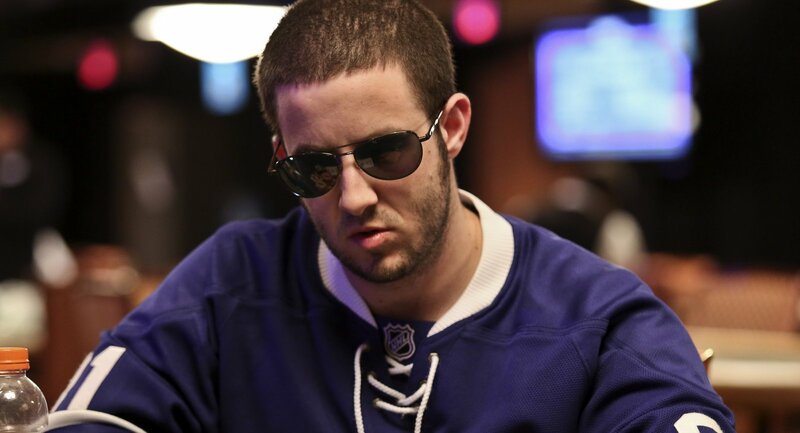 Jonathan Duhamel has won 3 WSOP, one of which was stolen in a home robbery where he was severely beaten. It turns out; it was his girlfriend who organised the whole thing. Well, long story short, he managed to get most of the stolen money back, and alongside his other winnings his poker earnings add up to about $15 million. After reading about the top 10 Poker players in the world, you must be pumped up enough to take up poker yourself as well! Check our guide on How To Player Poker and The Best Bitcoin Casinos so you can start your own game! If you know what are you doing, you can jump straight into the action with Americas Cardroom. It’s a one of the fastest growing poker communities in the US! If the poker is not your thing, check our Bovada casino review, and try your luck in the Americas biggest online casino.